The Amazon Fire Phone has just been released and so have a ton of third party accessories. 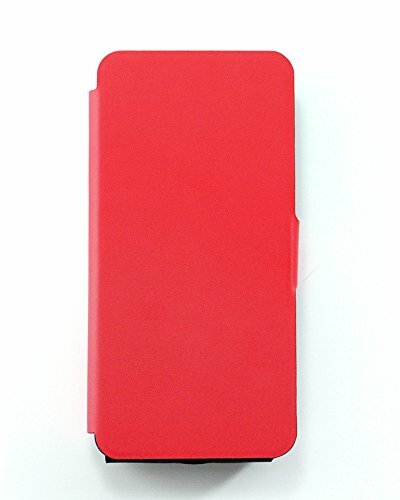 There’s a lot of bad cheap cases out there, but there’s also a good deal of great cheap cases. In this article we’ll be going over some of the best Amazon Fire Phone cases from Ionic. The great thing about Ionic is they have a history of offering a fantastic reliable product at an inexpensive price. 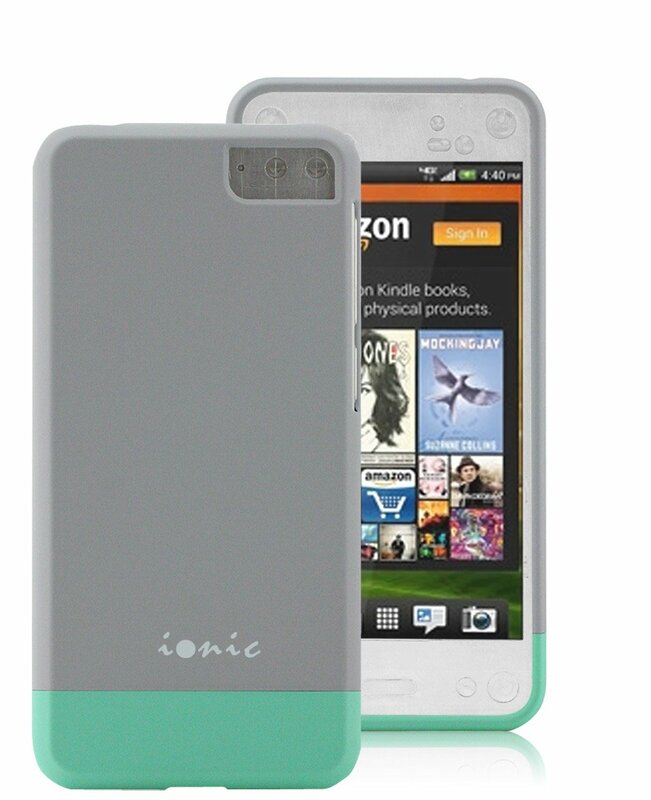 The Ionic Lucid Slider is one of the thinnest Amazon Fire Phone Cases on the market. The case has a soft rubbery finish that isn’t only light and thin, but it will also keep the phone free of any pocket lint or scuffs. Many rubbery cases attract pieces of junk in your pocket like a magnet, but that isn’t an issue here. The Ionic Lucid Slider fits on the Amazon Fire Phone like a glove. Thanks to the two piece slide design, the case is really easy to put on – and there’s a zero percent chance of it falling off. The Ionic Lucid Slider Case can be purchased in three different colors and currently costs under ten dollars. Anyone that’s looking for more info can check out the product page below. Not only is the Ionic Designer extremely functional, but it’s also made of a premium synthetic leather. The leathery feel adds a new dimension to the already serviceable case. Thanks to the grippy leather, the user shouldn’t have any fears one handing the phone. The only downside to the leather is that it does add a bit of bulk to the already chunky Fire Phone, but to me it isn’t that big of a deal. Overall, for only twelve bucks, there’s no reason why you shouldn’t give the Ionic Designer Contour for Amazon Fire Phone a shot. If you’re interested in more info you can find the links to the product below. Anyone looking for an exceptionally priced armband for the Amazon Fire Phone should look no further than the Ionic Active. It has a ton to offer at the low price of nine bucks and it can be purchased in three different colors – black, silver, and purple. The Ionic Armband for the Amazon Fire Phone is for those that are serious about leading a healthy lifestyle that involves tracking the distance you run, calories burned, and even counting macros. Without an armband you’ll look quite odd jogging down the street with your Fire Phone in hand. The Ionic Active Armband offers a great fit around the arm as it’s made of a nice stretchy material that not only does a good job of protecting the Fire Phone, but it also feels fantastic as well. 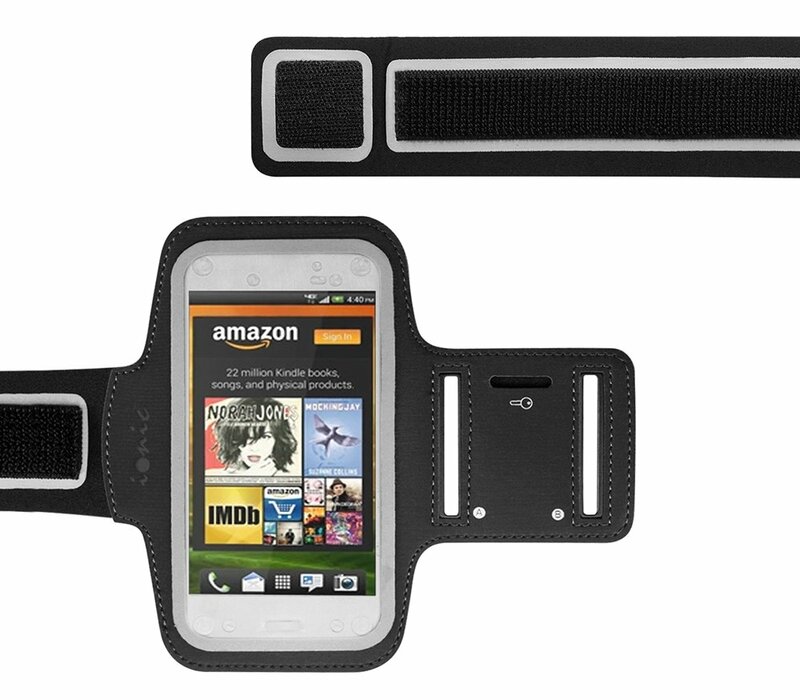 If you have any interest in buying an Armband for the Amazon Fire Phone feel free to check out the links below.